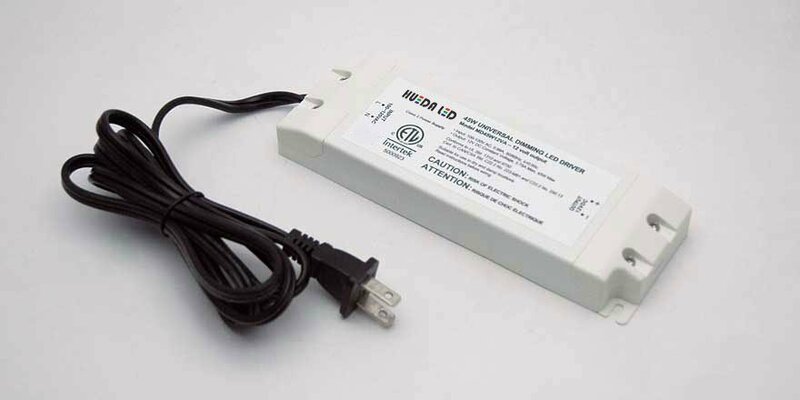 45W 12VDC LED Driver MD45W12VA is the new Regulated Dimmable LED Driver. 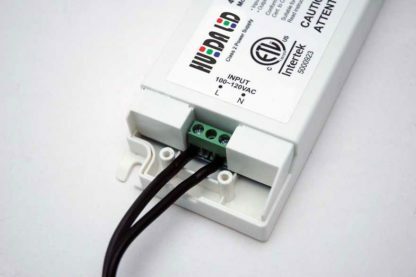 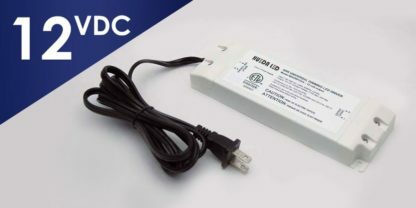 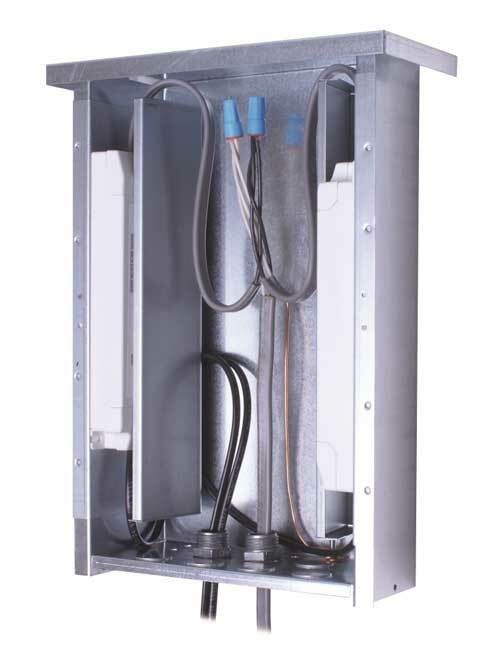 45W 12VDC is the Lightweight, compact size, wall mountable power supply for use in indoor and outdoor(with wet location enclosure) locations. 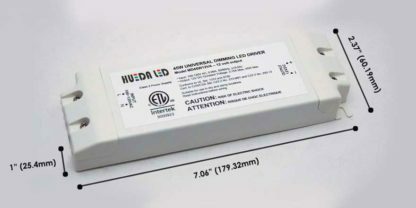 Dimming LED drivers feature an integrated microprocessor that automatically senses and optimizes dimming performance based on the load and type of dimming technology being used.